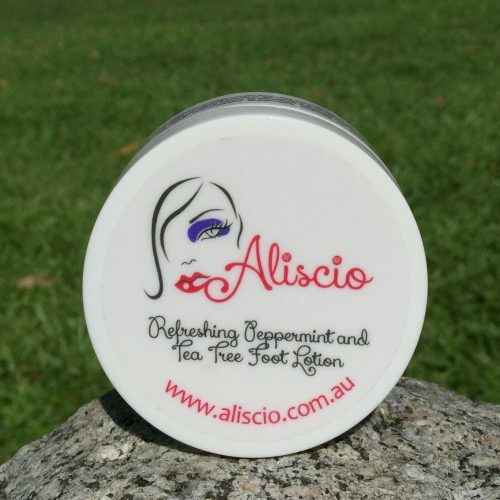 Aliscio’s Garden Splendour Moisturising Body Lotion contains a delicate blend of essential oils including jojoba, geranium and rose to gently nourish, moisturise and protect your skin. 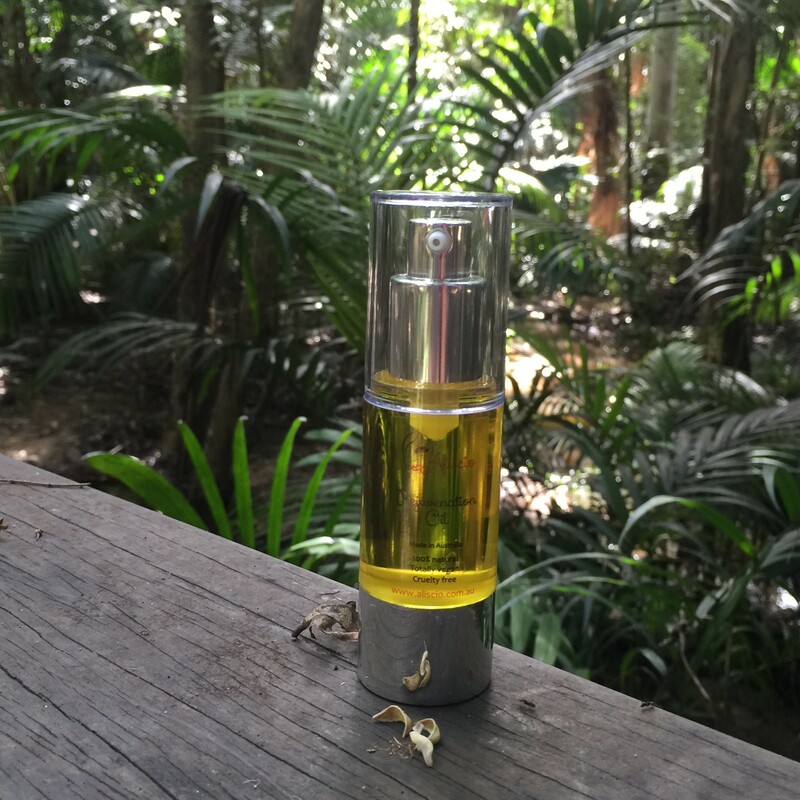 You will love the beautiful subtle fragrance that will leave you feeling calmed, nourished and refreshed. 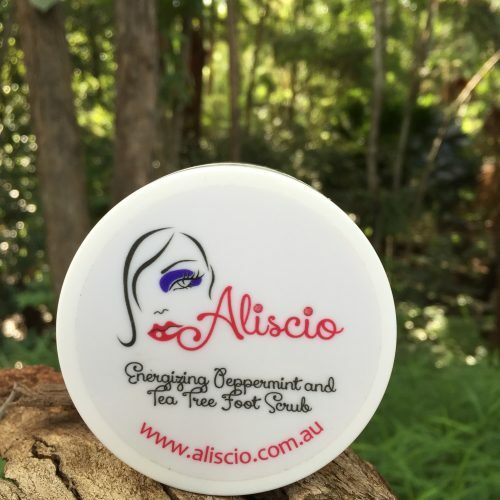 Creamy, Nourishing, Delightful – Aliscio’s Moisturising Body Lotions are specially formulated with pure ingredients to perfectly hydrate and replenish your skin leaving it soft, supple and nurtured. 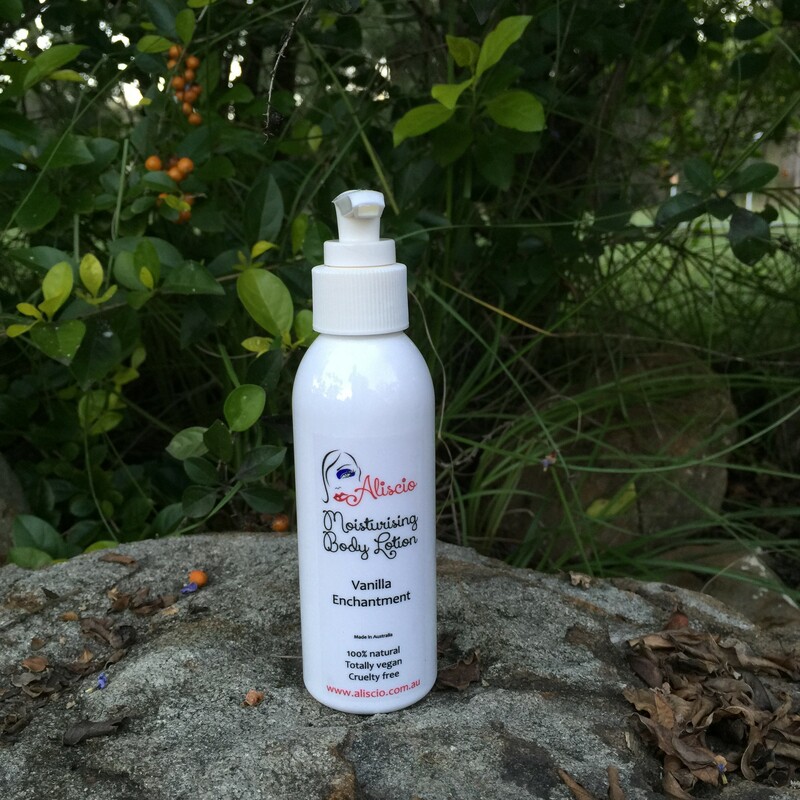 Light, gentle and all natural Aliscio body lotions are fabulous for improving skin texture and firmness. Elegantly and conveniently packaged in 90 gram bottles, Aliscio’s Moisturising Body Lotions are ideal for everyday use or travel. Simply massage into your skin regularly. 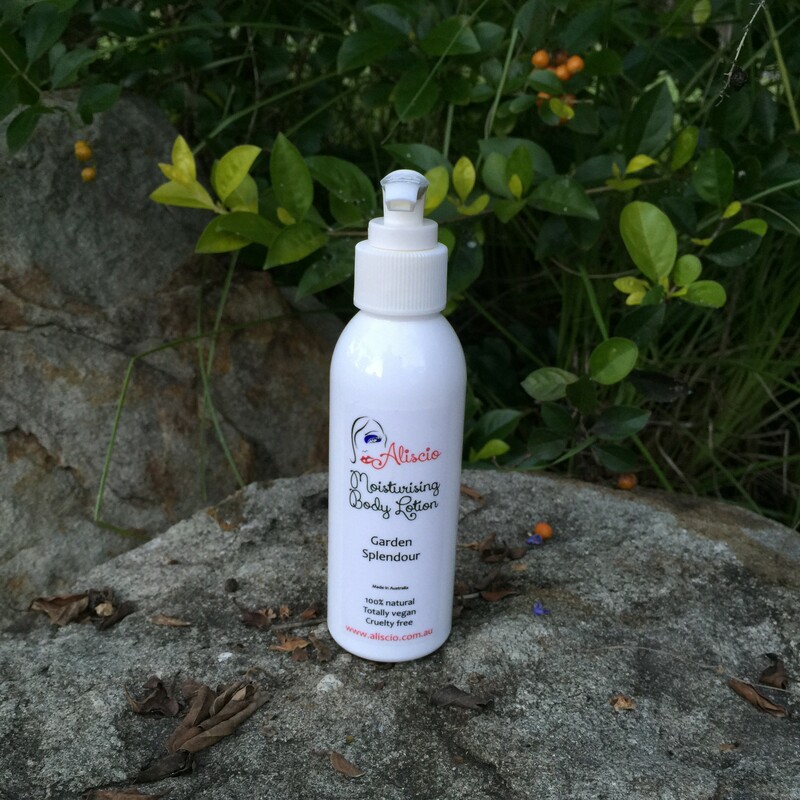 Ideal for all skin types including sensitive and problem skin, they are non greasy and easily absorbed. 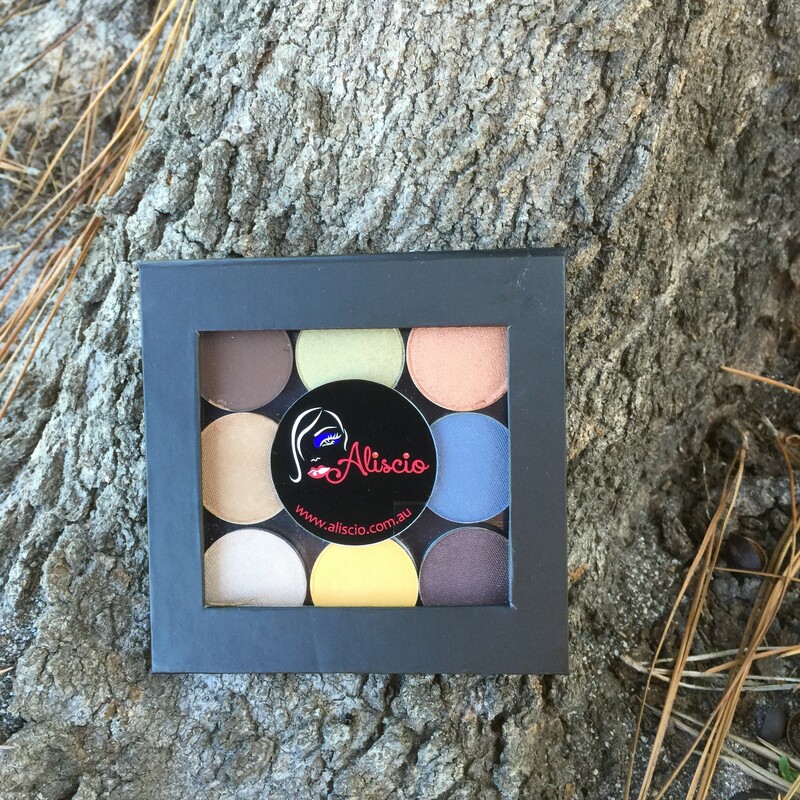 You will love how smooth and healthy your skin will look and feel. 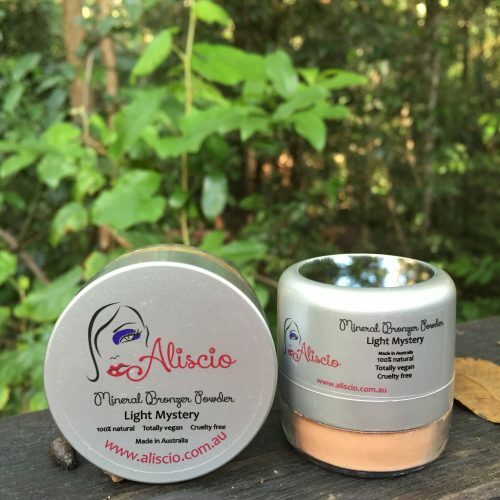 Aliscio’s Moisturising Body Lotions are available in 6 beautiful blends: Tropical Paradise, Moonlit Magic, Garden Splendour, Lavender Fields, Rose Serenity and Vanilla Enchantment. Treat yourself to the matching shower gel as well. 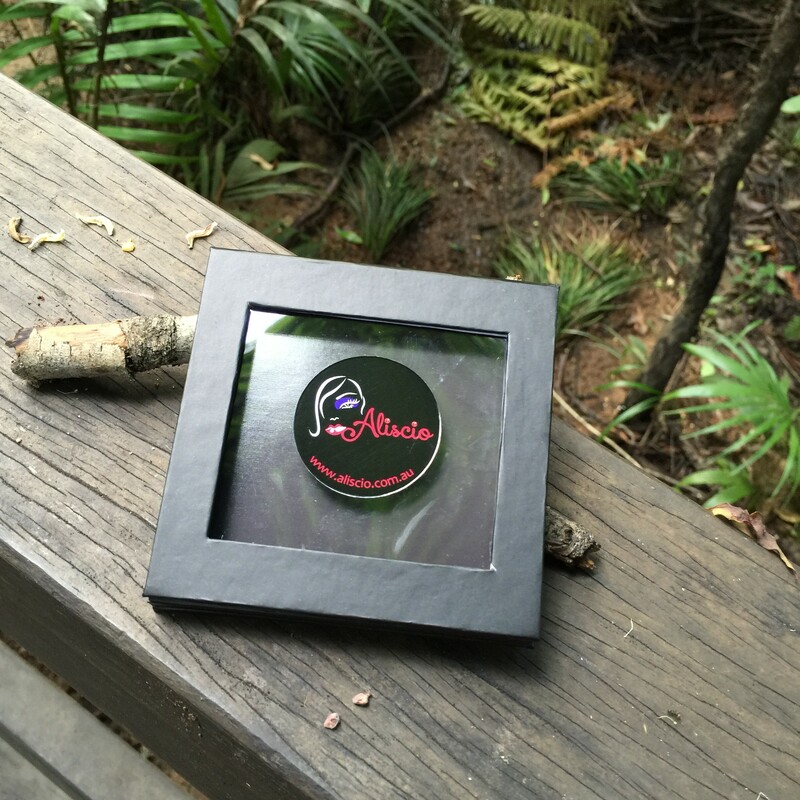 Their individual ingredients and subtle aromas are superb. 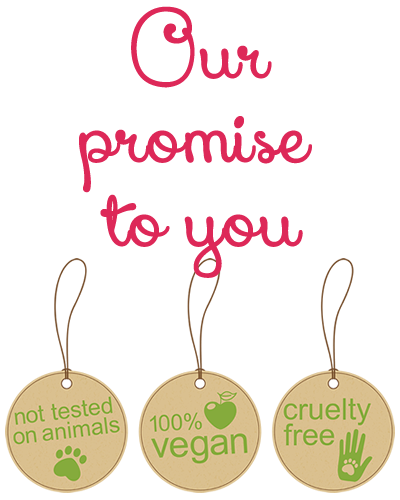 As with all Aliscio cosmetics, Aliscio’s range of Moisturising Body Lotions is 100% natural, totally vegan and cruelty free. 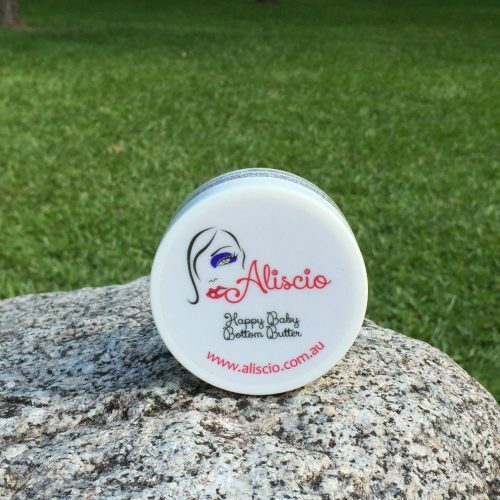 All Aliscio cosmetics are proudly Australian made.